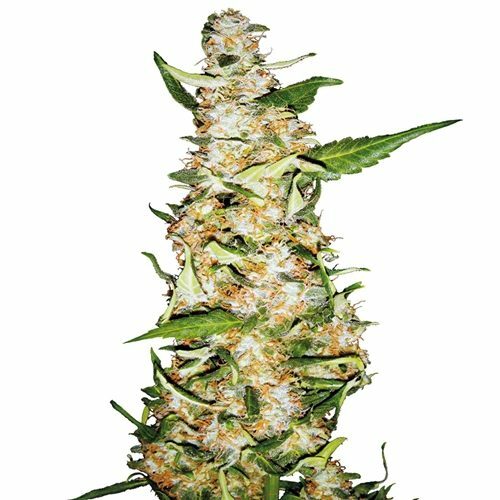 Autoflowering cannabis seeds provide an easy harvest of high quality cannabis that can flower without the need to change light cycles or remove males. For these reasons they are also known as Automatic seeds, since much of the work of achieving a crop of unfertilized female flowers has been done before they are even germinated. 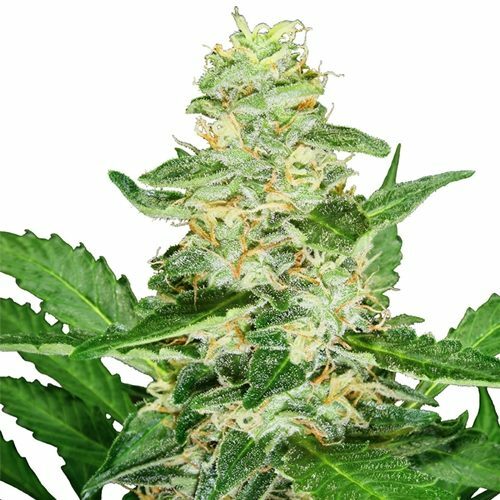 The simplicity of autoflowering cultivation makes it a highly appealing option for many novice growers. 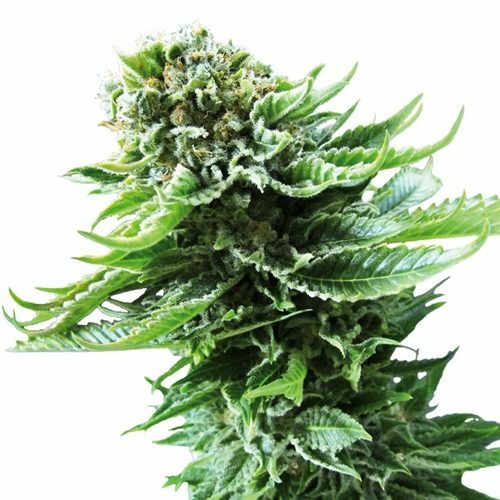 In addition, these strains are a great choice for gardeners in less warm climate areas who wish to grow on open ground, or on a balcony or window ledge, but find themselves restricted by short summers.